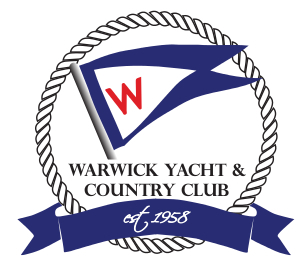 Since 1960, the Warwick Yacht and Country Club has been a beacon in the Newport News community of boaters and like-minded individuals who enjoy getting together and have a good time. 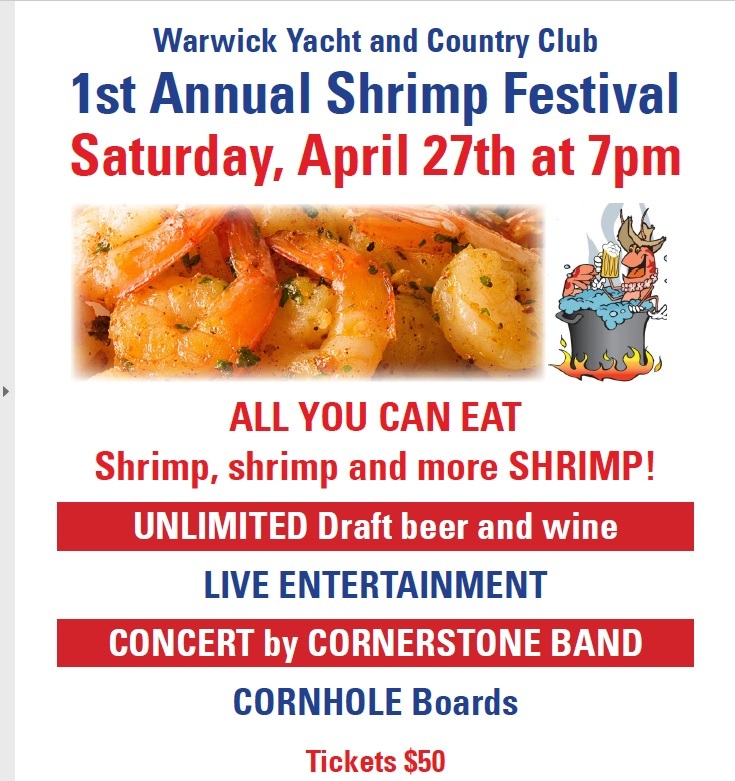 Situated on Deep Creek at the junction of the James and Warwick River, the Clubhouse features a dining room, bar, and a topside party and banquet rooms. The Club maintains an L-shaped, 25 meter swimming pool. The “Sea Turtles”, the award winning swim team, competes with other local teams and send many swimmers to the City Meet. The piers and docks have both covered and open slips as well as lift slips. Boating activities include informal overnight and day trips to popular on-the-water festivals and well-known cruising destinations, and an annual “Deck the Hulls” holiday decorating celebration. The Club’s social calendar is active all year long with wine and martini tastings, First Friday live music, and thematic parties, such as Valentine’s Day, Mothers’ Day and Easter Brunches, Spring Fling, Flag Raising, Memorial Day Picnic, school is Out, July 4th Picnic and Fireworks, Labor Day Picnic, Pirates’ Day, Halloween and Truck or Treat, Oyster Roast, Christmas, and New Year’s Eve. Many of these events are accompanied by live music and sumptuous buffets. Visit the Swim Team's Website!